God forgives all those who seek forgiveness. It is up to you to take lesson and rise from the ashes. As Jesus himself says in Luke 5:23, “Which is easier, to say, ‘Your sins are forgiven you,’ or to say, ‘Rise and walk’?” This Christian sweatshirt has great and powerful message that all should remember and rejoice in. Jesus is the most holy and the king of kings but, even he was not void of sin. What he did in his life was good and graceful enough to make God forgive him of his transgressions. He rose from the grave to show people that we can be forgiven as well. 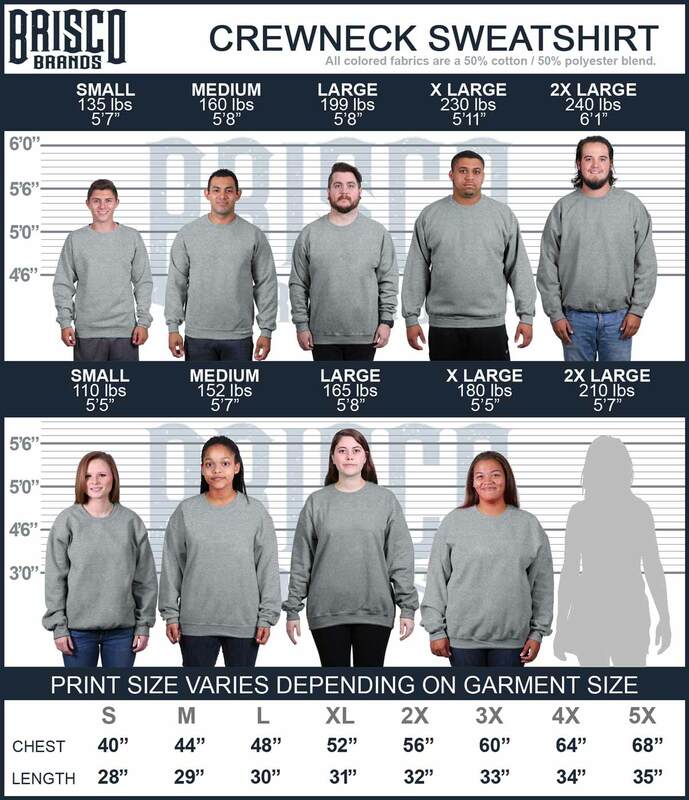 Your faith is important to us and that is why we offer so many great sweatshirts. We want everyone to be able to express their beliefs in stylish and meaningful ways. This sweatshirt will remind people of the power of Christ and show them that his power is divine. We have many Christian sweatshirts that will allow you to express your faith and convictions.